It lurks in offices, cubicles and workplaces everywhere. It sabotages careers and ruins health. It’s happened to me, my coaching clients, and probably to you. “It” is boredom with your job. In the workplace, boredom is defined as being in a state of high readiness, but lack meaningful work to absorb your energy. It impacts people at all stages of their careers, from entry-level to executive positions. In addition, research suggests extroverts, high performers, and younger workers are at greater risk for boredom. 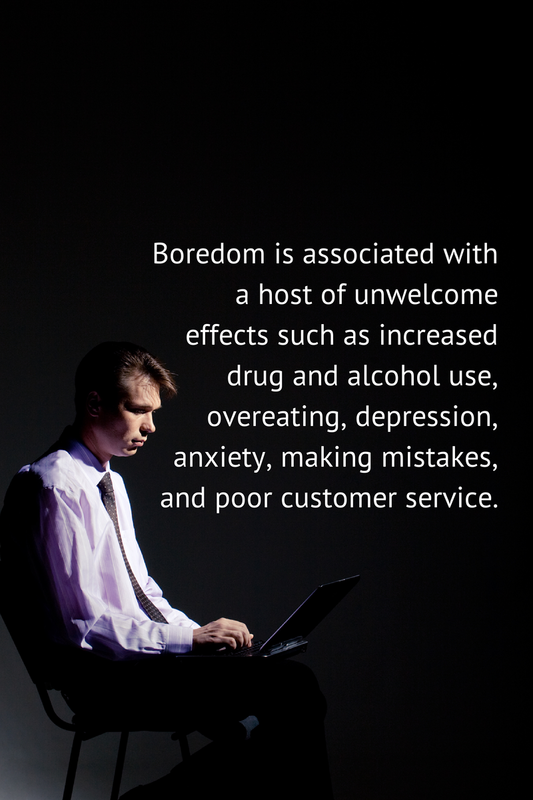 John Eastwood, Ph.D., one of the authors of “The Unengaged Mind,” writes boredom is associated with a host of unwelcome effects such as increased drug and alcohol use, overeating, depression, anxiety, making mistakes, and poor customer service. As reported by CNN, Sandi Mann, of the University of Central Lancashire, England, believes boredom is the second most commonly hidden workplace emotion (she says anger holds the number one position). Perhaps more ominous, is Mann’s concern that workplaces are increasingly bureaucratic and boring. Leaders can take steps to reduce boredom, unleash productivity, and enhance the cohesion of work teams. Share the “why.” Share why the tasks that may seem boring are vital to the mission of your team and organization. Set challenging (but realistic) goals. The right goals push performance and increase feelings of accomplishment and purpose when reached. Give team members as much control as possible over how they manage their work load. Allow team members to take on additional responsibilities and accountabilities to expand their skill sets. Support the professional development goals of team members. Be a mentor. Put your experience to work helping the junior members of your work group. This will make you feel good, and provide a positive outlet for your experience and knowledge. Keep up to date on developments in your field. This may create opportunities for you to volunteer or suggest new projects that expand your skill set. Find opportunities. There are more than enough committees (heaven knows) to go around. Join one that will bring you into contact with new people and tasks. Ask for more. Most leaders welcome the opportunity to hand off work, so don’t be afraid to ask. Just don’t say you are bored with your job. Not a good career move. Take a (meaningful) break. Instead of eating lunch at your desk, go to the cafeteria or break room and find other people to talk to. Or, take a walk outside to boost your mood and energy level. You can also quit your job, but there is no guarantee the grass will be less boring in your next position. If you need help with career and work issues, please reach out to me. 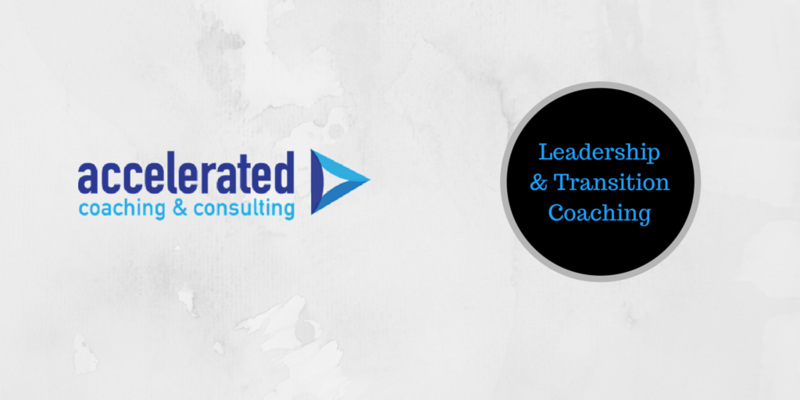 ← Your Followers Know Your Leadership Style – Do You?